Green People Organic Babies Calming Nappy C..
Nelson's Arnicare Arnica Cream for Bruises ..
Made4Baby Foaming Hair and Body Wash (Organ..
Made4Baby Botty Barrier Cream (Fragrance Fr..
Made4Baby Foaming Hair and Body Wash (Fragr.. This premium Baby Lotion has been especially developed for delicate ultra-sensitive Baby’s skin. The ingredients have been carefully selected for their safe low irritancy and are known to be beneficial, calming and soothing for the skin. The exceptional moisturising lotion is non-greasy and quick to absorb and enriched with soothing Colloidal Oatmeal, Beta Glucan, Shea Butter, Sodium PCA, Rose Hip, Jojoba Oil and Vitamin E. It will moisturise and soothe baby’s ultra-delicate skin, leaving a light emollient layer to protect against dryness. 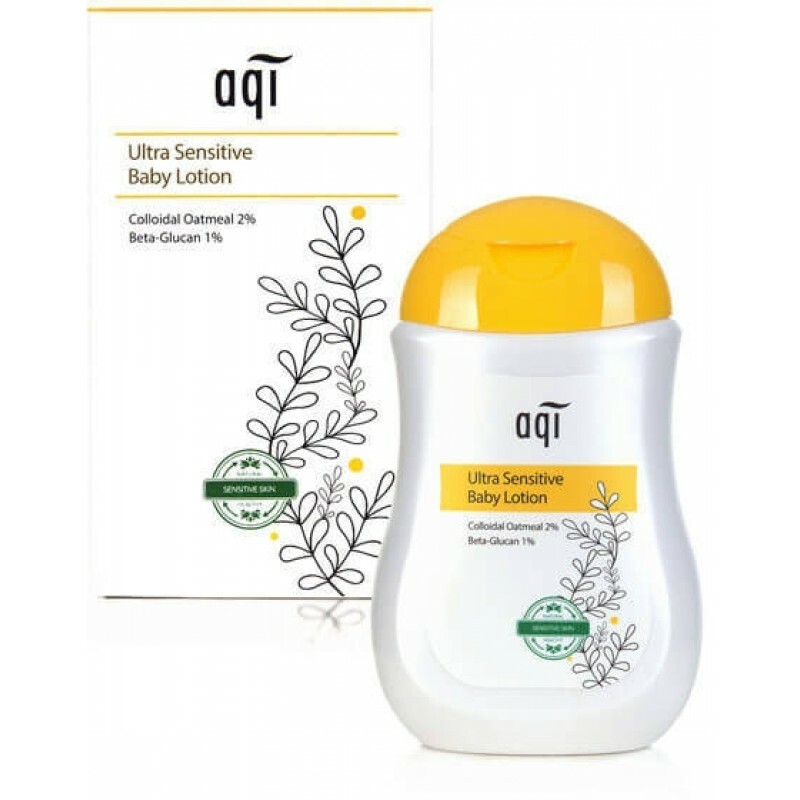 When Baby is overly sensitive to allergens in the environment such as harsh climate, pollens, mould, dust, animal dander, and certain foods the pure natural active ingredients used in these Baby products are known to help in the relief of the symptoms associated with contact dermatitis, rashes, extreme dryness and itching skin. No other product has the unique combination of exceptional ingredients at these levels to work together and make this one of the best Baby Lotions available today. This beautiful product feels really lovely and the combination of Lavender and Orange pure natural essential oils give it a wonderful calming smell. It contains over 96% naturally derived ingredients and has the safest and best ingredients available today. If baby’s skin safety is your concern this is free from parabens, petrolatum, sulphates, synthetic fragrances, colorants, PEGs, phthalates and glycols.